The JaniumDOC document management system for SAP Business One is designed to manage Enterprise Resource Planning (ERP ) documents. It merges with the company’s activities to mange and preserve all information generated and used within it. The system communicates directly with the ERP ( SAP Business One) to protect the information and send it to a secure central repository. The information is organized according to the information hierarchy defined in the ERP, making it easy to access and link all documents. This information should be systematized, so that the accumulated knowledge in the organization is easily accessible for staff, in accordance with the work carried out. Loss of time results in economic losses. The search and retrieval of information must be agile, efficient and, of course, safe. JaniumDoc for SAP Business One provides the tools any organization needs to: import, sort, index and store, in a systematized way, all types of documentation from SAP Business One, in a centralized server. JaniumDoc for SAP Business One allows authorized users to manage and access the documentation required, from anywhere and at any time, quickly and efficiently. You can locate the desired document quickly in a matter of seconds either from SAP Business One or from the internet. 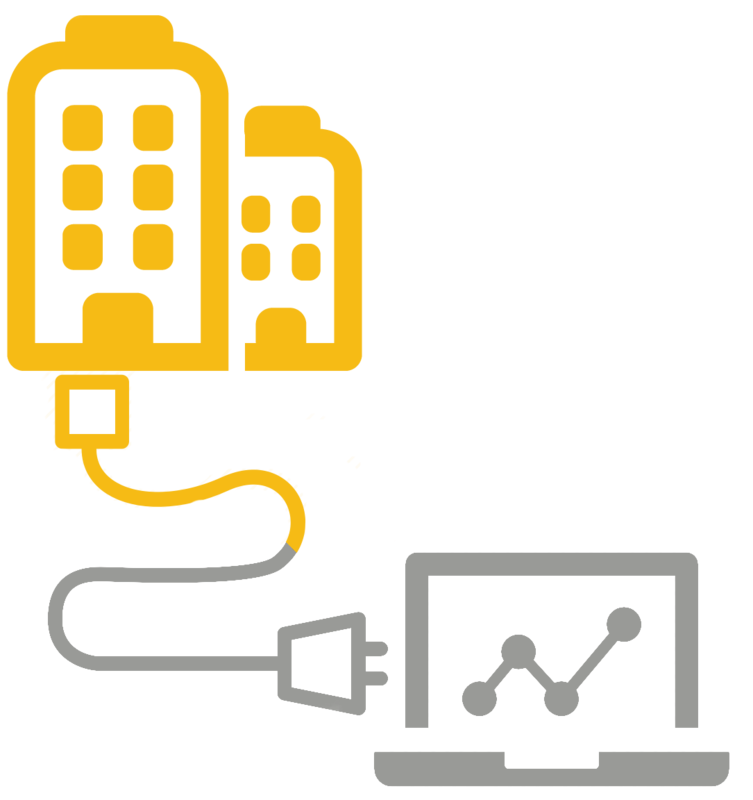 JaniumDoc for SAP Business One is available from mobile devices to provide access to information at any time from anywhere. Automatically capture business documents, such as contracts, costumer communications and contained data processes so they can be made available in SAP modules for further processing. The JaniumDoc for SAP Business One system uses the latest generation of tools that allow it to be installed on multiple computer platforms as required. The environments where JaniumDoc for SAP Business One can be installed include Windows Server, Linux, OSX, Solaris, etc. Among the installation options is the support of virtualized environments, such as VMWare. Thanks to this feature, the system can work under any computer platform selected by a company and adapt to its needs. Supports relational database administrator systems most commonly used in the technological environment such as: PostgreSQL and SQL Server. Both the server and the workstation can operate in any computing environment: Windows, OS X, Linux , etc. JaniumDoc for SAP Business One has been configured to maintain the structure of the document types that SAP Business One handles. Use different models for the assignment of metadata, allowing navigation through metadata for the recovery of the entities. User interface that complies with latest generation of HTML5/CSS standards. Its components are recognized as cutting edge technologies and are considered to be standard.